If your home has suffered from a fire, theft, hail, flood, wind, or storm damage, then it may be in your best interest to file an insurance claim. However, you may also be worried about how it’s going to affect your insurance policy going forward. 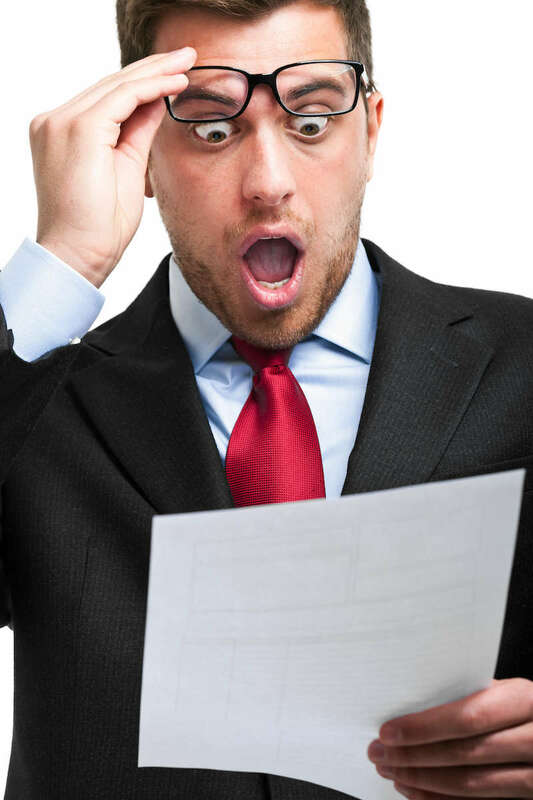 How does filing a claim affect your insurance policy? Today, we’re explaining what you may want to know before filing an insurance claim, and how it can affect your insurance policy rates in the future. Typically, filing a single home insurance claim will raise your premiums. As reported by CNN, monthly premiums rise by an average of 9% after a single claim on your home insurance policy. If you make a second claim on your home insurance policy within a certain period of time – say, 7 years – then home insurance rates will almost certainly rise even further. With a second claim, your premiums will typically rise by an average of 20%. You might expect your home insurance company to raise premiums after, say, a house fire where you lost everything. But you might be surprised to see premiums increase after a relatively minor issue – like water damage in a basement bathroom. However, the size of the claim has little impact on how much your premiums will rise. 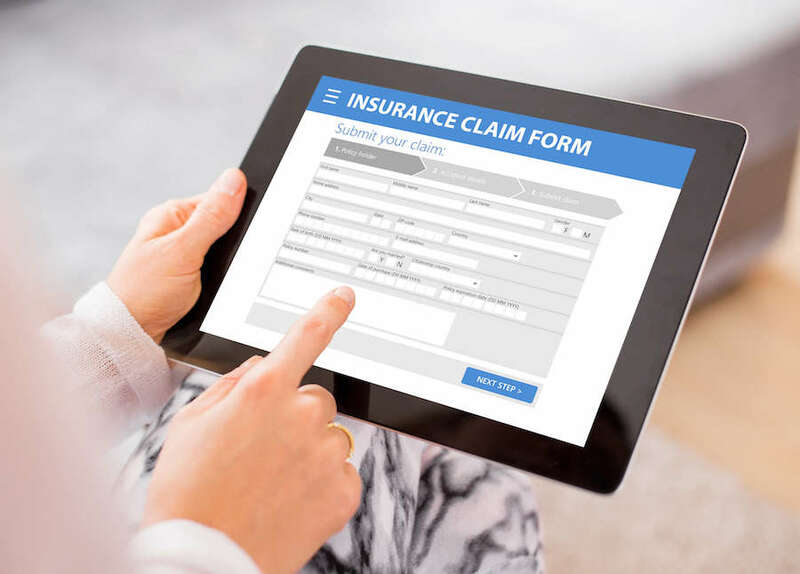 Whether your claim is costing your insurance company $100,000 or $5,000, the amount or size of the insurance claim generally has much less influence on insurance premium rates than just the simple fact of if a claim has been filed or not. The type of claim you make does have an impact. Certain claims will raise premiums more than others. Liability claims, for example, including personal injury claims, seem particularly expensive. You can expect your home insurance company to raise premiums by about 14% after a single claim on your home’s liability coverage. Theft and vandalism can also lead to significant increases in premiums. In the eyes of your insurance company, frequent claims for theft and vandalism indicate that your neighborhood is becoming more dangerous – and thus costlier to insure. Large widespread storms and catastrophes can cause millions or even billions of dollars in property damage to an area. This leads to thousands of insurance claims, as well as lawsuits, against insurance companies in a short amount of time. To recuperate these expenses insurance companies may raise insurance premium rates for everyone in a state, for specific areas, for certain types of coverage, or they may redefine higher risk areas. So if you are in an area affected by a natural disaster or widespread storm, but don’t file an insurance claim, you may still see an increase in your insurance premium with your next renewal. After all, writing insurance coverage is based on using historical information to predict the amount of risk for potential insurance claims. When there are large natural disasters or catastrophes, with high numbers of insurance claims, that becomes part of the historical data used by insurance companies for determining insurance coverages and premiums. Insurance is regulation is handled by each state. Homeowners in some states will see higher insurance premium hikes after a single claim than homeowners in other states. Research shows that Wyoming homeowners, for example, pay some of the highest premiums in the country after a single home insurance claim. On average, home insurance premiums will rise by 32% after a single insurance claim in Wyoming. Premium hikes have been similar for homeowners in California, Connecticut, Arizona, and New Mexico. Homeowners in Texas, New York and Massachusetts have seen minimal increases after a single insurance claim. In some states, home insurance companies are forbidden from raising rates by an excessive amount after a single claim – say, more than 50%. Of course, home insurance prices in general vary widely across the United States. Homeowners in disaster-prone parts of the country – like Florida – pay some of the highest home insurance prices in the country. Meanwhile, homeowners in Idaho only pay around $500 per year, on average, for home insurance. How Long Do Higher Premiums Last? Once your home insurance premiums rise after a single home insurance claim, you can expect them to stay high for a long period of time. After your premiums rise, you can expect them to stay high for approximately 7 years. You’ll face higher insurance premiums at all insurance companies – not just your own. That’s because insurance companies track your claims across the Comprehensive Loss Underwriting Exchange, or CLUE, a database that compiles a report based on your claims history, then uses that report to determine whether or not to cover you. Homeowners can obtain a copy of their CLUE report here. Unfortunately for homeowners who have made one or more claims in the past, you’re seen as a higher-risk homeowner to insure, and you’ll inevitably pay higher home insurance prices even if you switch providers. Your home insurance company might raise your insurance premiums after a single claim. That’s why you may not want to file a claim for a smaller issue – even if it’s well beyond the cost of your deductible. In some cases you might get a $1,500 payment from your insurance company today, but face higher premiums for years. In the long run, it may be in your best interest to pay out of pocket. So in many situations you may first want to determine when and if you should submit an insurance claim. That’s not to say you shouldn’t file an insurance claim at all, but it’s best to be informed with as much information as possible to make an informed decision about what is best for your specific situation. Generally speaking, you can expect home insurance prices to rise by 9% to 10% after a single home insurance claim and 20% after a second claim. If you need help understanding your insurance coverage, or your home insurance company is dragging its feet, ignoring your claim, or minimizing your losses, then it may be in your best interest to talk to a public adjuster. A public adjuster specializes in managing home insurance claims from start to finish. These licensed professionals can help you maximize compensation from your claim and ensure you get a fair deal with your insurance company. Remember: it’s in your home insurance company’s best interest that you never file a claim. When you do file a claim, insurers will typically do everything they can to minimize their liability today and maximize premiums in the future.